Thomas Piketty's "Capital in the 21st Century" fell as manna from heaven for the ideologues who fret about income inequality in the United States. The rock-star French economist proposes taxes of up to 80% on income and wealth — not, he acknowledges, to raise revenue and benefit the poor but to discourage the rich from becoming richer. 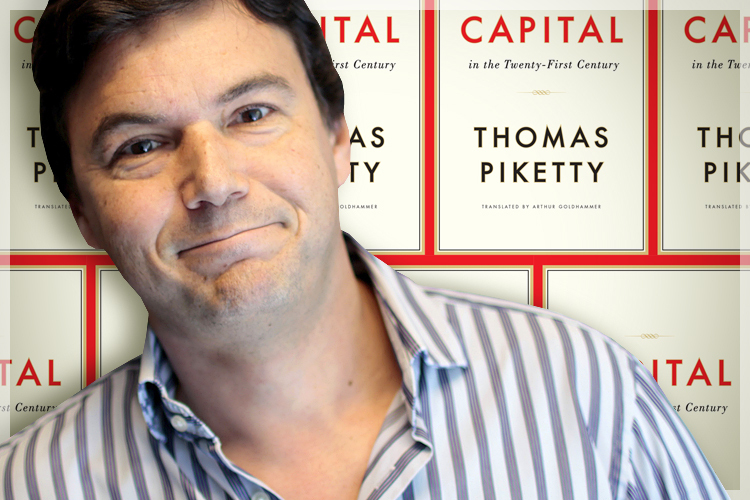 Piketty's taxes would reduce inequality by chopping off the top of the income distribution. It's a raw deal for the rich, of course, but the lower tiers of the income distribution will end up worse off as well. 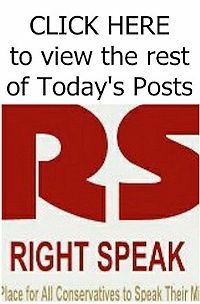 • Pay most of the income taxes: One poll after another finds that Americans don't think the rich pay their fair share of taxes. The question presumes the public knows the tax burden on high-income households. When asked about it, though, most Americans say the rich pay less than they actually do. The Internal Revenue Service reports that the top 1% earn 15% of society's income but pay 37% of all federal income taxes. The top 5%, with 27% of income, pay 64% of income taxes. Moreover, the tax shares of the wealthy have been rising steadily since 1980, when the top 1% paid 17% and the top 5% paid 35%. Truth be told, the rich have increasingly funded society's welfare and other public goods. • Contribute heavily to charity: According to the Chronicle of Philanthropy, Facebook founder Mark Zuckerberg and his wife Priscilla Chan made last year's largest donation — $992 million. 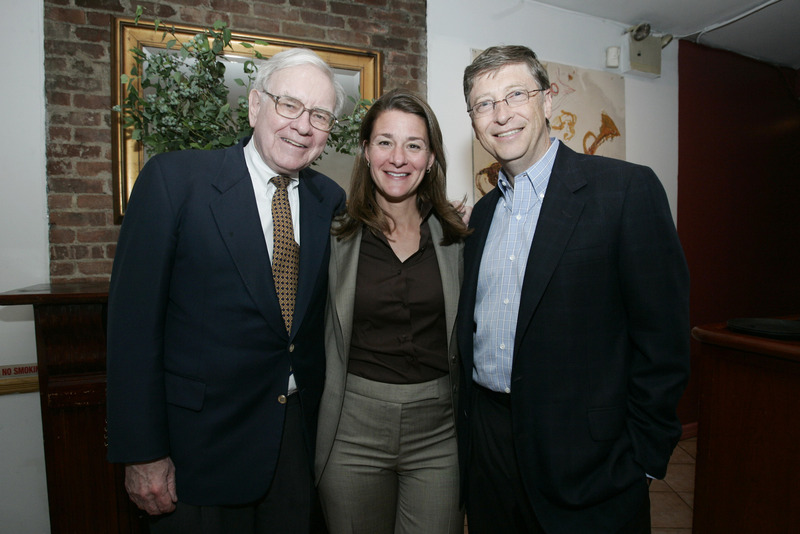 The Bill and Melinda Gates foundation is the nation's largest, with assets of $40 billion, including $13 billion from investor Warren Buffett. America's rich have a long tradition of supporting education, arts, health care and historic preservation. John D. Rockefeller's money built Spelman College in Atlanta, Rockefeller University in New York and the University of Chicago. The National Gallery of Art started with Andrew Mellon's collection, the Metropolitan Museum of Art with J.P. Morgan's. Rockefeller paid to restore Colonial Williamsburg. Read the rest of the reasons and story HERE.